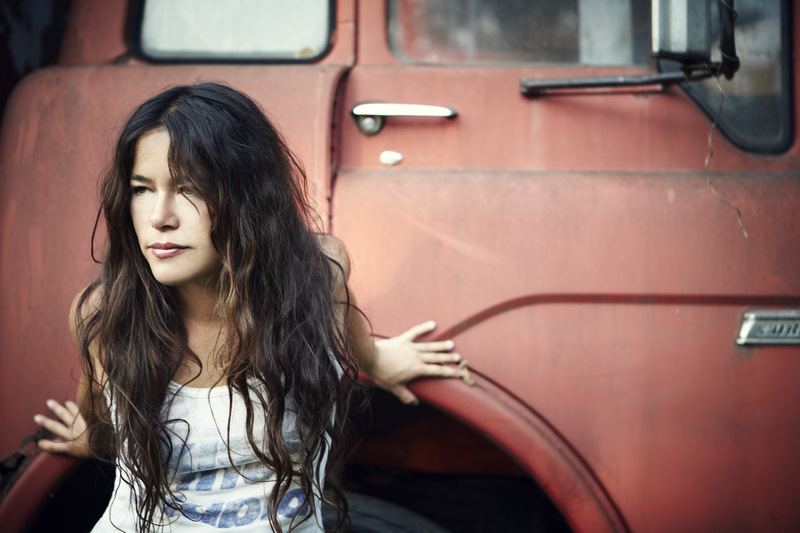 Rachael Yamagata is the queen of crafting the most melancholy of heartbreak songs, the ones you immediately yearn for after a breakup or any time you long for a fallen lover. This talent is most evident in the lyrics and lush, string-tinged tone of Yamagata’s latest EP, Heavyweight (out now digitally and Nov. 27 on CD via Yamagata’s Frankenfish Records), a recording that highlights and indulges a rawness that had been absent on her more upbeat (but still heavy-hearted) 2011 release, Chesapeake. 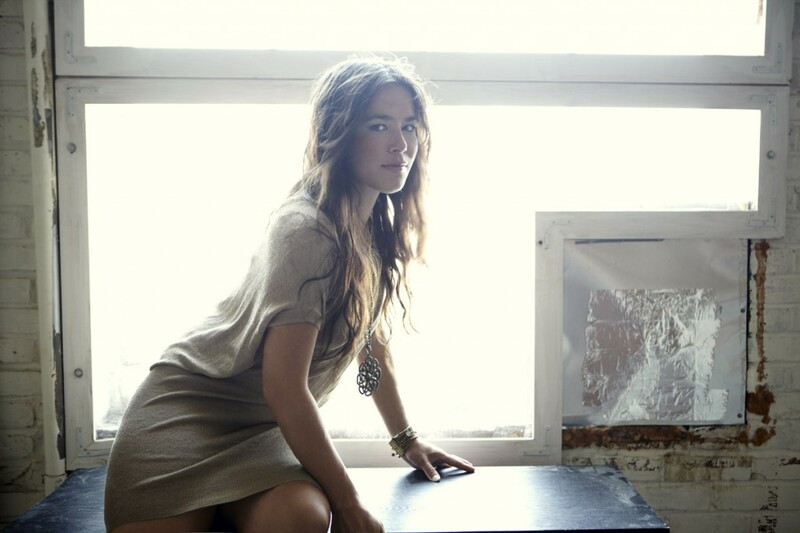 Despite the heartaches, Rachael Yamagata also has a funny side, such as her peculiar onstage banter, or ability to crack a joke at her own expense. She admits to liking Rocky (yes, 1 through 5) and says it helped shape the title of her EP. She also shares tales of her cats she misses while on the road. After touring this fall in support of Heavyweight,Yamagata will release an EP of covers for Valentine’s Day release before heading to the studio again to work on her next full-length.